Applegreen is proud to be an Irish company and a true Irish success story. 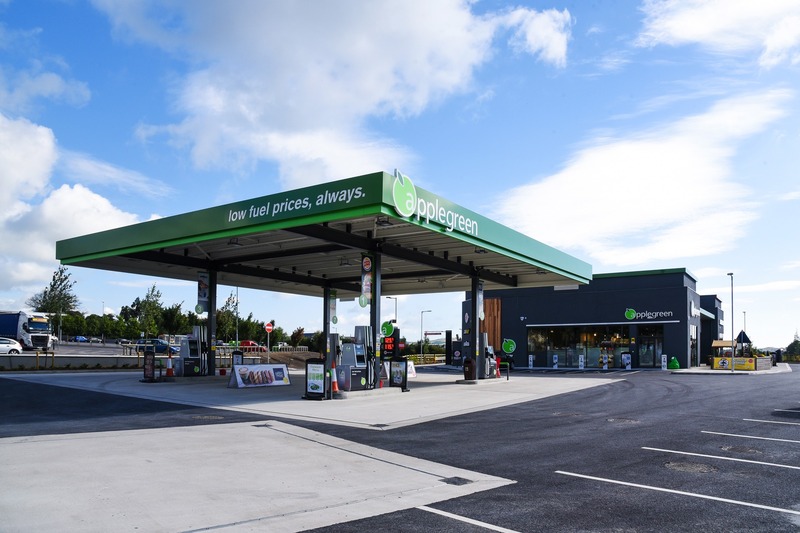 From humble beginnings in 1992, Applegreen started with the opening of our first service station in Ballyfermot, West Dublin. 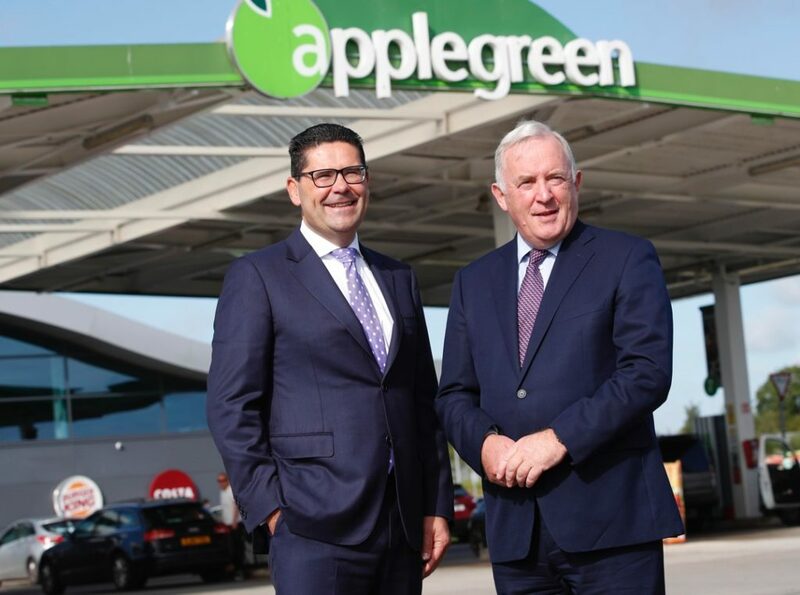 From there, under the stewardship of CEO Bob Etchingham and COO Joe Barrett, Applegreen expanded in Ireland, growing year on year. Currently, we now have over 177 service stations, employing over 2,500 people – right across Ireland and also in the UK and America. To this day, Applegreen is still under the guardianship of Bob and Joe and supported by our dedicated team in our headquarters in Dublin. 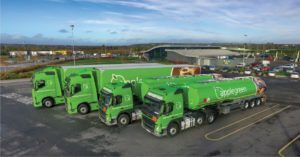 Over the last 25 years, our brand reputation and success has been earned through quality retail and value offerings, including our ‘low fuel prices, always’ promise and our 100% traceable and quality assured fuel. 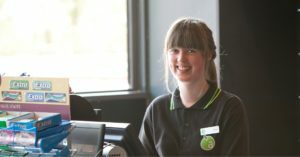 Are you passionate about food and a customer service champion? Applegreen is always looking for highly motivated individuals. Applegreen is growing. Find out more about our investors, dealers, fuel card incentives and our plans for the future. 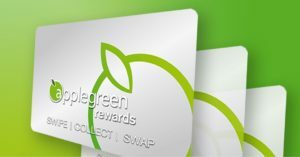 Collect points every time you fill up or shop at Applegreen. Well, we are all about great value, always.